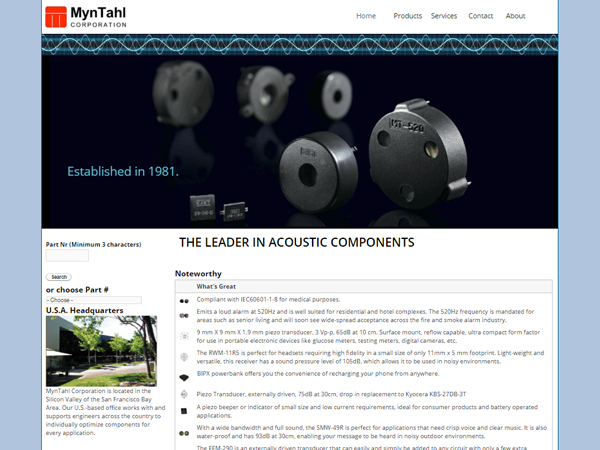 Myntahl is a leader in acoustic components. It opened it first factory in China in 1981 and took the initial step towards becoming the world’s leading supplier of acoustic components. It now provides a full spectrum of acoustic components from piezo sounders to magnetic sounders to speakers, microphones, receivers and sensors. Over the past 25 years the company has spread to European and North American markets and has done very well everywhere and provides components to some choicest of companies. The challenge was to build a site which was commiserate with the company’s robust position and standing. 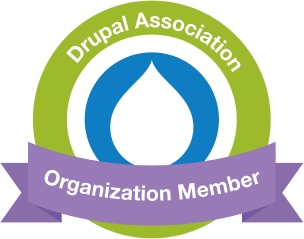 The site had to showcase the major features of the company and detail them in a manner which was in sync with the achievements of the organization. The site had to present the salient products products and services offered by the corporation in a way that bespoke of quality and standardization that the company had achieved. A highly content rich site which detailed in a clear and precise manner the salient features of the company and its products in a manner which was both appealing and informative. It showcased the different quality certification that the company had garnered and the top corporations which relied on it for acoustic components. It detailed the spectrum of solutions the corporation provided to a variety of companies and needs.